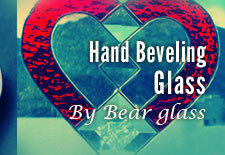 Chicken wire glass installer in NYC | Bear Glass a full glass fabricator in USA. 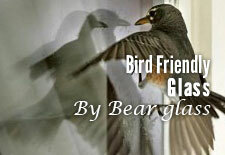 Searching for chicken wire glass window installer in NY? 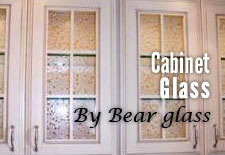 Bear Glass provides quality chicken wire glass in NYC, Brooklyn and all over USA. We also do custom edge works on chicken wire glass. 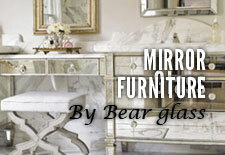 Our goal is to give our customers the best product and services. 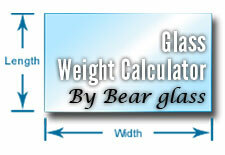 Fire-resistant safety:Wired glass is suitable to be used as an efficient fire-proof material. 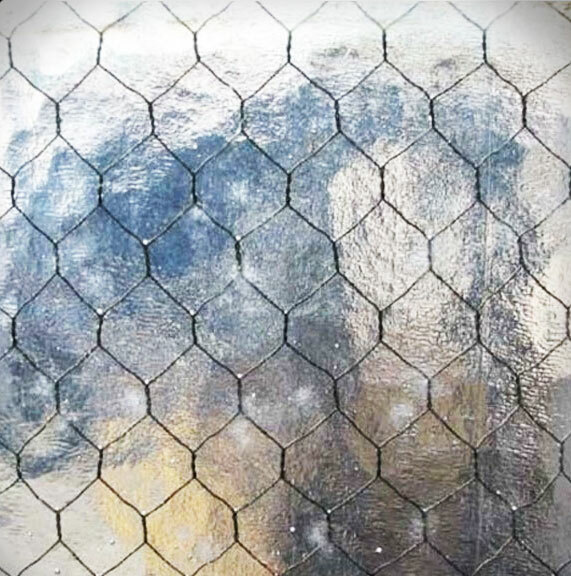 Even when the wired glass is broken in the fire, the fragments are attached to each other by the wire mesh and do not fall down, which prevents the fire from spreading. 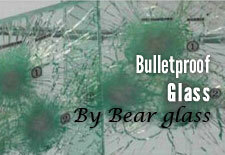 Shock-resistant safety: Even if the glass is broken, the tough inter-layer wires prevent fragments from shattering. Transparent decoration: Translucent and exquisite pattern outside, shining and regular mesh inside form its unique decorative property. 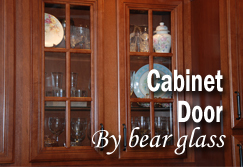 Discoloration resistance: It intercepts 99% or more of incoming ultraviolet rays, protecting furniture and furnishings near windows from discoloration caused by exposure to direct sunlight. Good sound insulation: Our Chicken wire glass is capable of insulating sound. 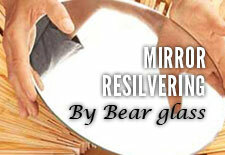 We also provide broken glass and mirror replacement service in NY, NJ, Brooklyn and all over USA.